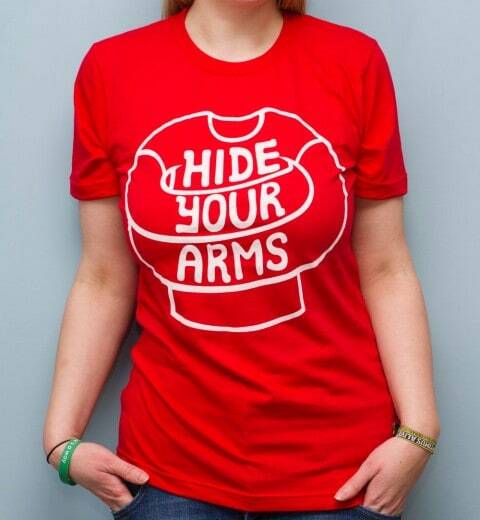 HYA t-shirt and tank top prices reduced! 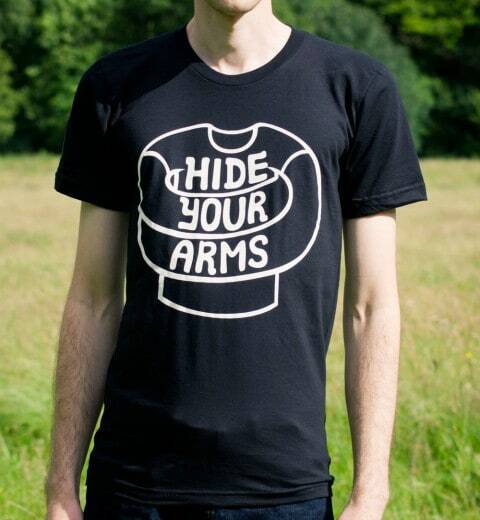 I’ve reduced the price of every tee in the HYA store, why? Because it’s getting warm and I’d love to be shipping out some tees to all over the world whilst I’m shipping out camera straps all over the world with Rigu. The tees are all high quality using American Apparel blanks (except for the gold foil tee which is on Continental Clothing) and buttery soft discharge printing where possible, otherwise it was “soft as we can make it Plastisol.” The tees are now £11.99 until I change my mind, so who knows how long that will be, so you’d better get on it and take a look at the HYA shop! 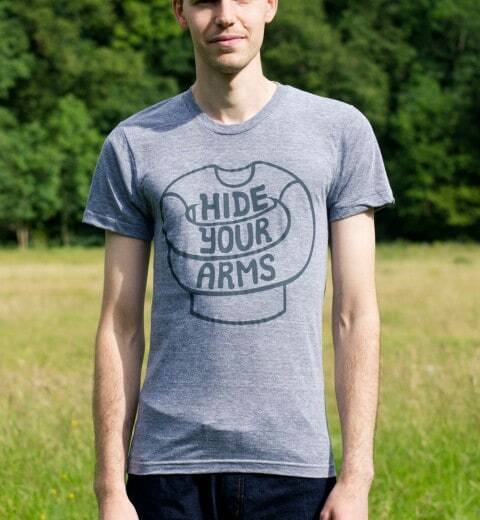 Andy, I’ve just recently (5 months or so) been hip to the Hide Your Arms blog. It’s my understanding that it started as a hoodie/t-shirt site. Now Hide Your Arms makes sense on a hoodie but not so much a tee. Could be that I’m a n00b and just missing something here. If so please enlighten me. 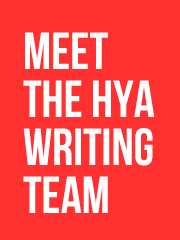 Yep, HYA started out as a hoodie only blog in 2006 because there were 5 other t-shirt blogs then and I thought that was enough. 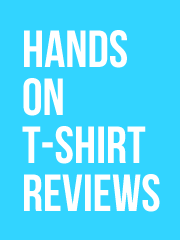 The site slowly transitioned over to be dominated by tees when it became obvious that it was silly to just post hoodies from indie clothing companies when most of them made a lot more designs available on t-shirts. Whilst I understand what you’re saying (and I’ve heard it before), it’s a brand name, what it’s printed on doesn’t really matter as it’s to show support for a website that people like rather than a specific instruction. If I only did things that ‘made sense’ then there wouldn’t be a whole lot that I could have done, and since HYA itself is fairly unrestrained then I might as well just do what I like with the merchandise as well. Of course, there are some hoodies in the store too!